Alzheimer’s disease is one of several different cognitive disorders that fall under the umbrella of “dementia.” Dementia itself is not a disease. It is a term that describes a range of cognitive symptoms, including memory loss and other impairments in thinking that severely inhibit a person’s ability to perform core mental functions. Most people diagnosed with dementia do have Alzheimer’s disease -- between 60 to 80 percent. But there are many other types of dementia that produce similar symptoms. The difference is what is happening within the patient’s physiology to cause those symptoms, said Amy Silbaugh, manager of clinical development at VNA of Ohio. Alzheimer’s disease is caused by a build-up of plaques, or protein fragments, in the brain. These plaques inhibit the ability of neurons to transmit information. Vascular dementia occurs because the brain is not getting an adequate supply of blood. This type of dementia, the second-most common after Alzheimer’s, is often the result of a series of small strokes. While some treatments for dementia are similar, treatment options vary depending on the cause. While Alzheimer’s disease has no cure, early detection and treatment can slow down its progression. 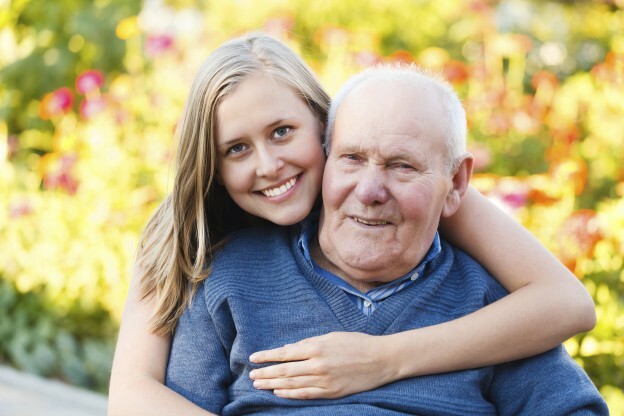 On the other hand, certain types of dementia are brought on by disorders or deficiencies that can be halted. In some cases, the symptoms may even be reversed. Silbaugh said the most important thing to remember about dementia, no matter what the type, is the value of early detection.